Well hello there Northern Michigan Lover. 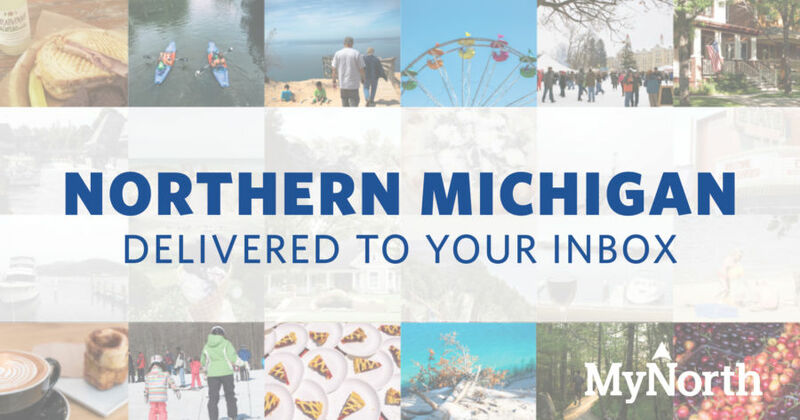 You are now subscribed to MyNorth’s newsletters. You will start receiving them immediately but you can update always your preferences at any time through the link at the bottom of each newsletter.